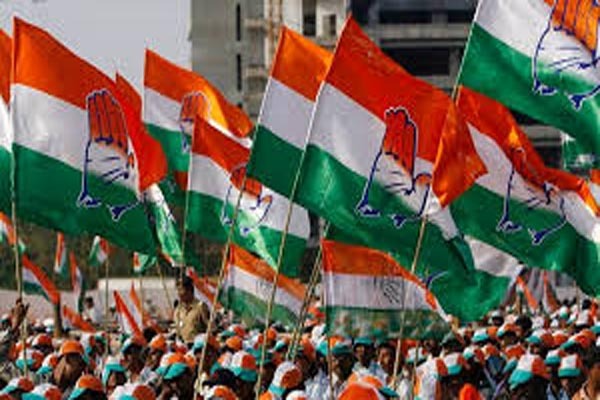 Shimla(PTI): The Congress will hold protests over the issue of Rafale deal on August 2 in all the 12 district headquarters of Himachal Pradesh, HPCC president Sukhvinder Singh Sukhu said. He said the Congress would submit memorandums to deputy commissioners in the name of the president, whereby Prime Minister Narendra Modi would be urged to explain to the nation why his government paid exorbitant price for the purchase of fighter jets as compared to the same deal struck by the previous Manmohan Singh-led UPA government. The Congress has been targeting the government over the fighter jet deal, alleging wrongdoings in it. The government has strongly rejected the charge. HPCC president Sukhvinder Singh Sukhu said.